A clock tower is a tower specifically built with one or more (often four) clock faces. Clock towers can be either freestanding or part of a church or municipal building such as a town hall. 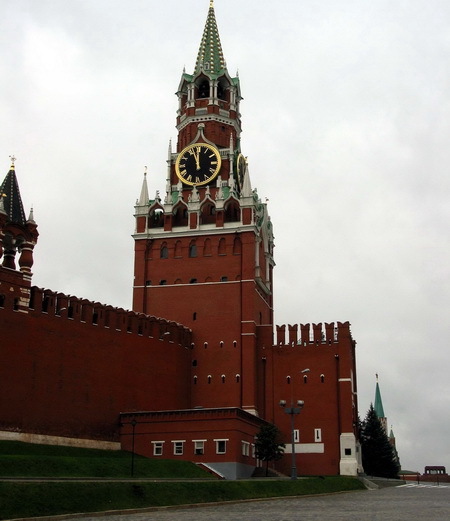 This is a list of 10 famous clock towers from around the world.